AIPL JOY CENTRAL sector 65 is next milestone in the progress graph of AIPL (Advance India Pvt Ltd). After successful launch of AIPL Joy Street they have now come up with AIPL JOY CENTRAL on already developed location of sector 65 Gurgaon. 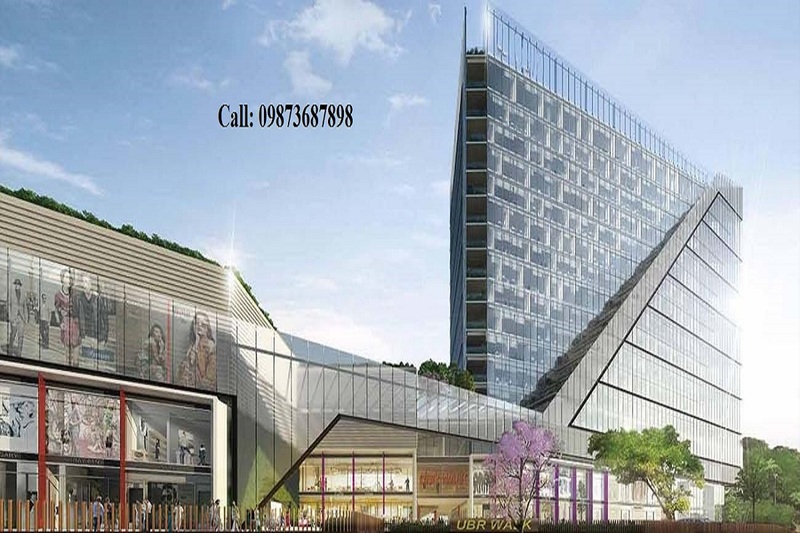 Comprising of Retail, Food court, Office space and 10 screen multiplex AIPL Joy Central Gurgaon will be one of the most successful high street market with huge footfall.Joy Central is also coming up with small shops of around 200-250 sqft on second floor with the concept of Flea Market. 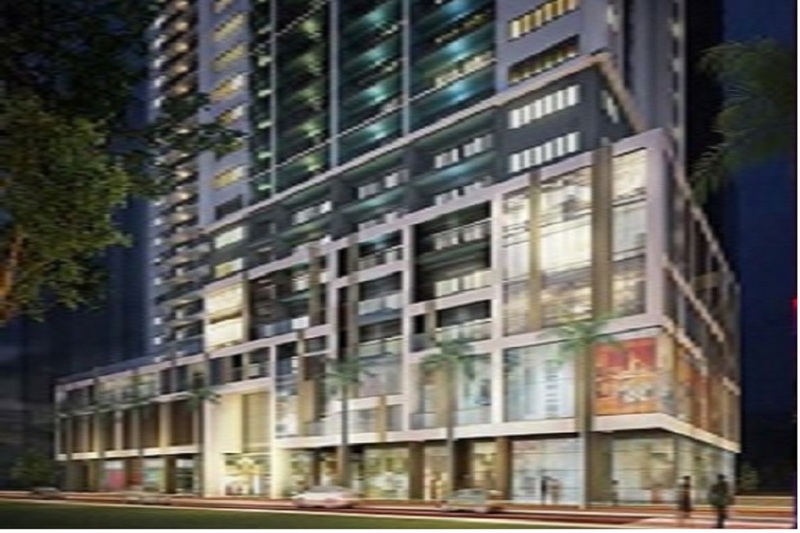 Apart from the configuration of the high street market AIPL JOY CENTRAL has one more extra benefit of the location which consist of major real estate players like M3M, Ireo, Consicent, Emaar MGF, Ansal, Bestech etc. Connectivity of rapid metro is also an USP of AIPL Joy Central Gurgaon. Ground floor – 24,350 Rs./sqft. First Floor - 14,350 Rs./sqft. 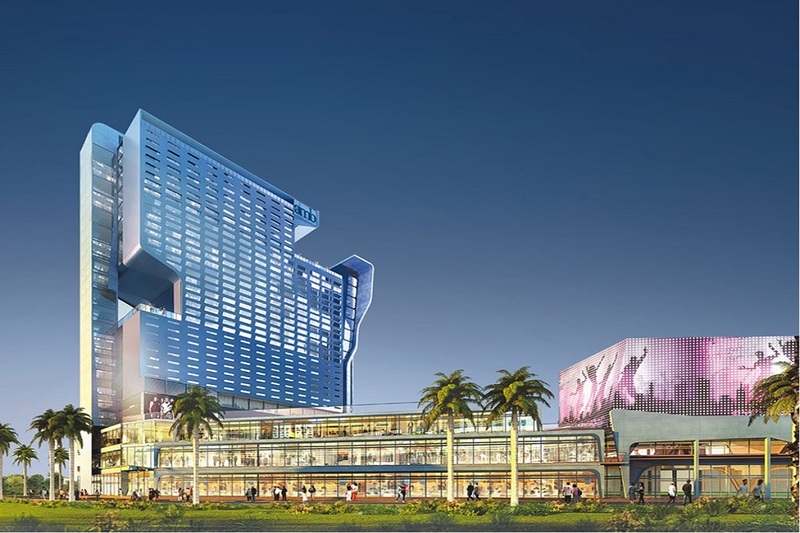 Food Court - 11,900 Rs./sqft. Office Space - 10,100 Rs./sqft. Looks like you are now close to deciding to buy an apartment in AIpl Joy Central Sector 65 Gurgaon 9873687898 here are the steps involved in purchasing with the help of PropTiger. Thanks for showing your interest in AIpl Joy Central Sector 65 Gurgaon 9873687898, Gurgaon . Please register in the form below and our Sales Team will contact you shortly.